Copier Workshop has become an official reseller of KIP wide format imaging products! We are really excited to offer this superior line of high quality business and production equipment. 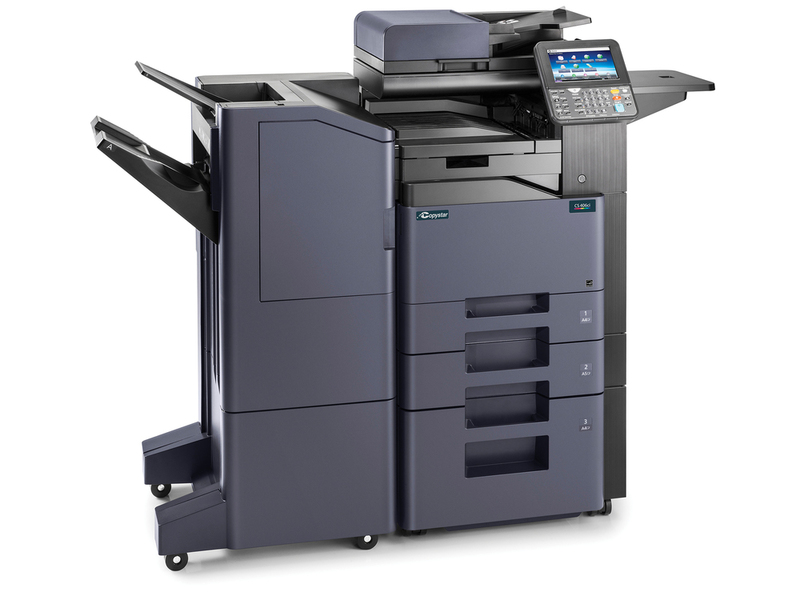 To celebrate this new line we are offering special purchase and lease rates on the KIP 770 with System K software. You can learn about the KIP 770 here on our wide format page. Call or message us with any questions regarding this new and exciting device! We can wait to save you money! The KX Driver version 6.2.2003 is compatible with Windows 32 and 64 bit operating systems. Details are available on the download page.